After hearing about the 9 million pre-orders of the Samsung Galaxy S III globally, we have some really exciting news. Samsung India’s eStore has started taking pre-orders for the Galaxy S III. If you pre-book the device, Samsung will be giving an assured free gift with the purchase. The only sad part here is that they haven’t revealed the original cost of the smartphone, instead the pre-booking page only shows the pre-booking amount of Rs.2,000. Also there is no mentioning of the availability of the device. 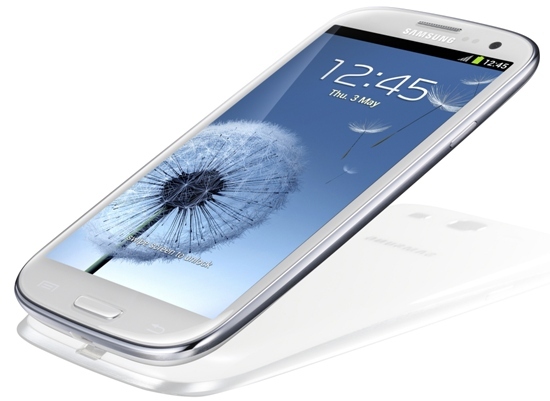 The Galaxy S III has been making quite a buzz since the past couple of months and even after the announcement the buzz is still on. The successor to one of the most popular smartphones Galaxy S II, the S III has a 1.4GHz Quad-Core processor, a 4.8 inch Super AMOLED display, Android 4.0 Ice Cream Sandwich, an 8MP auto focus camera with LED flash, all packed in a nice slim and smart looking design. If you are really interested, you can pre-book your Galaxy S III over here.